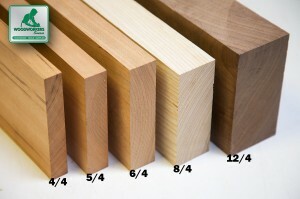 Hickory lumber pack comes with an assortment of widths and lengths. the hickory planks I received are perfect. i’m going to build a medicine cabinet with them. I’m also planning or ordering more for other projects. 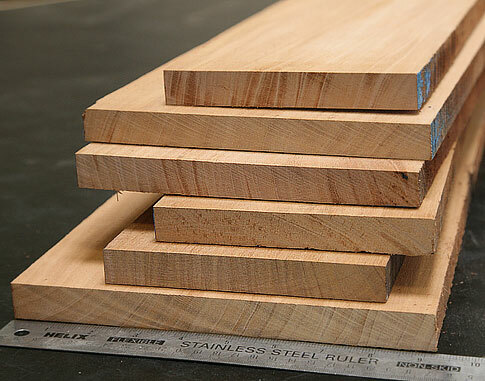 It’s great to find a place I can get specialty lumber from for a reasonable price. Was glad you are here to help out. Employee made a big mistake in making some shaker style doors. My next lumber delivery was 2 weeks away and this job was ready to be installed. Nobody with in 200 miles had any Hickory. So ordering from Woodworkers Source was the trick to get it done. Thank you. Now the down side the wider board was cupped and very dirty; since I had more than enough to make 2 doors, cutting it up and scraping most was o.k. to get this job done. very well packaged, all 5 boards are 5 1/2" x 48", jointed 4 had to rip 1/2' off 1 board. Great color, very pretty, but all my orders from WS have been that way. 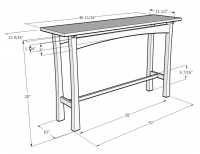 I ordered the Hickory craftsman set and was really pleased with the product. This was the very first time that I ordered wood online and I was really happy. 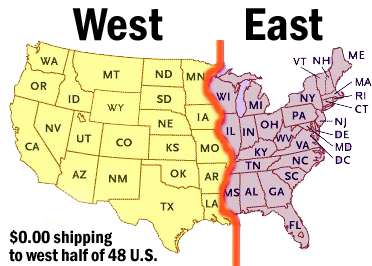 I would recommend to anyone that this is a good site to order from. Just a Drill Sergeant stationed at Ft. Leonard Wood, MO. The Hickory contained too much white wood in contrast with the tan wood. This is about the 4th time that I have ordered the 10 bf pack and past shipments have always been a good ratio of white to tan, predominately tan with white on the edges. I know this probably goes against all of the grading rules but was not that happy this time.